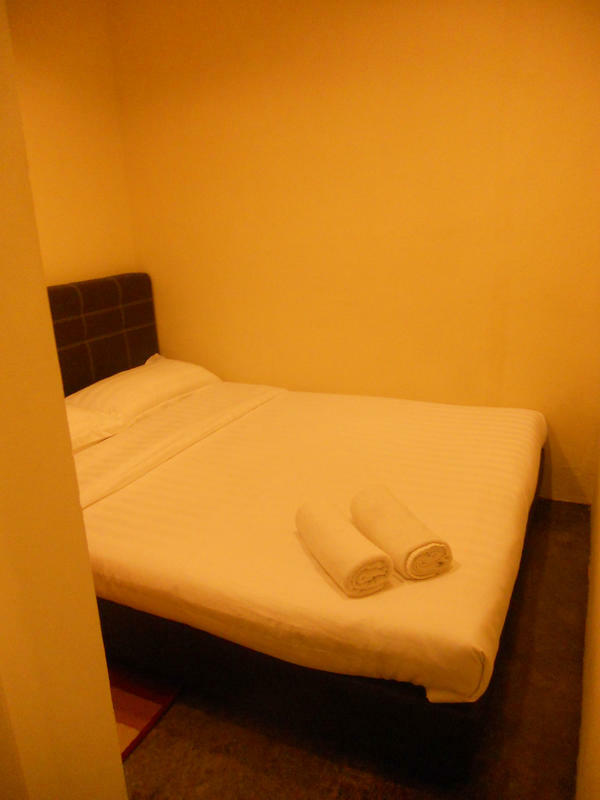 We offer clean, comfortable and well maintained rooms and dormitory beds at affordable rates. 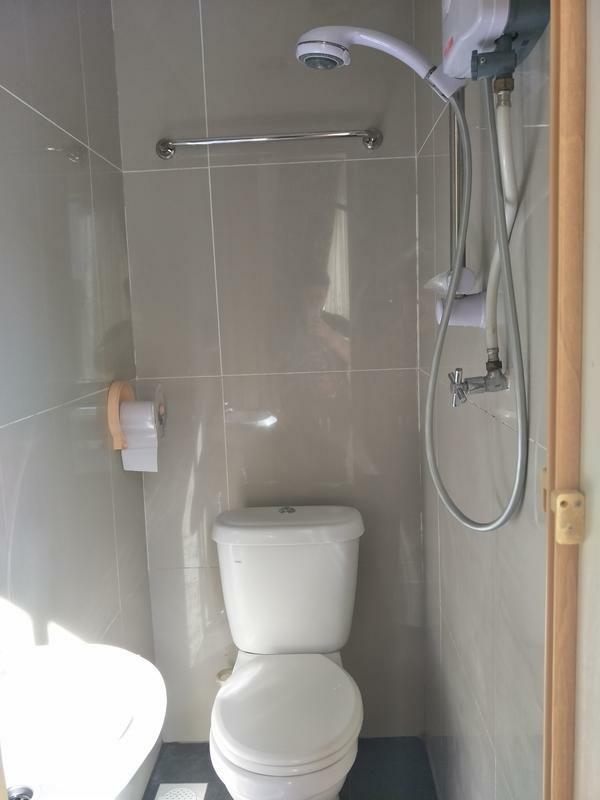 Most of our rooms are en-suite with hot shower. 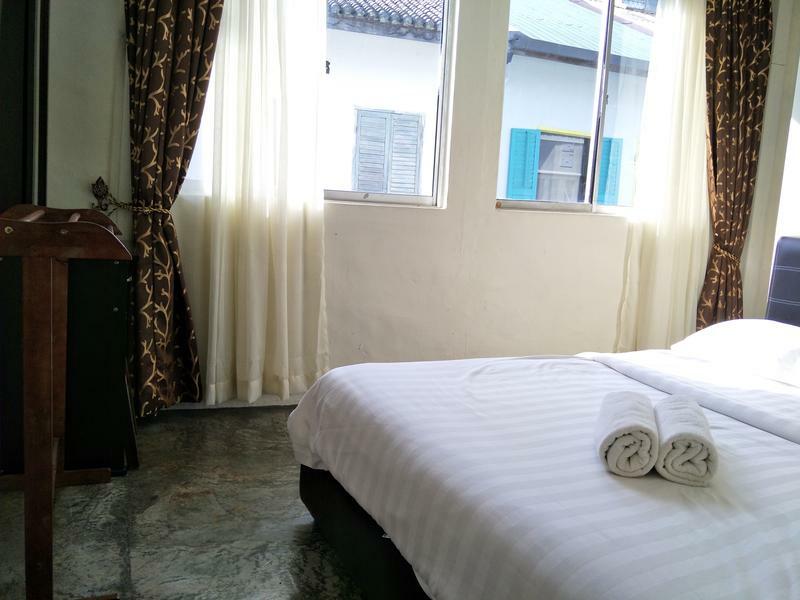 Our rooms are spacious, cozy and of great value. All rooms and dormitories are air-conditioned. Finding and locating our hostel is enormously easy...!...Our hostel is just behind the ubiquitous white facade of Kuching's General Post Office, up a slight incline less than a 100 metres in front, you should be able to see the hostel signage. The hostel is a green and white colour building. The taxi fare from airport to our hostel is about MYR28.00 per trip.. 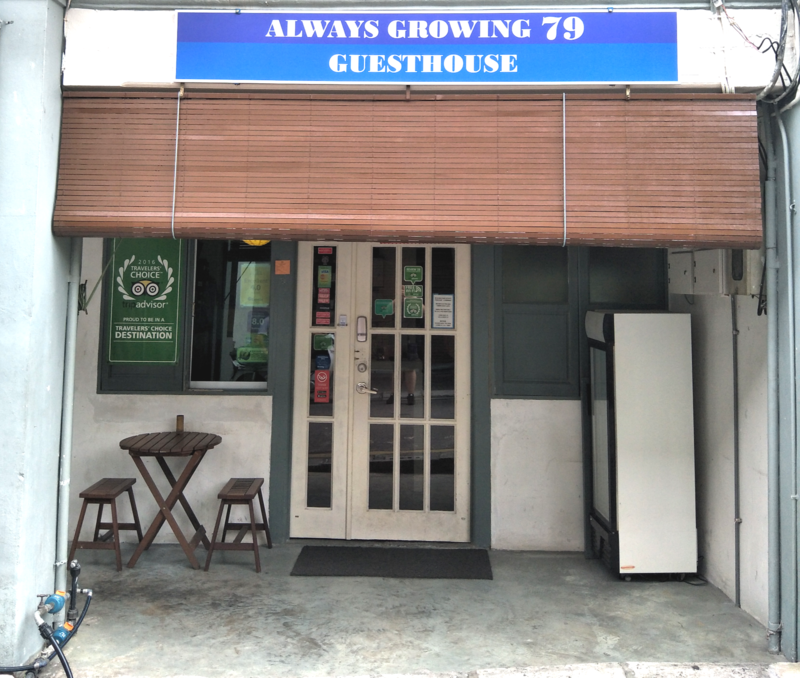 Probably the most fabulous location in town, our hostel is located along Kuching's Heritage walk. 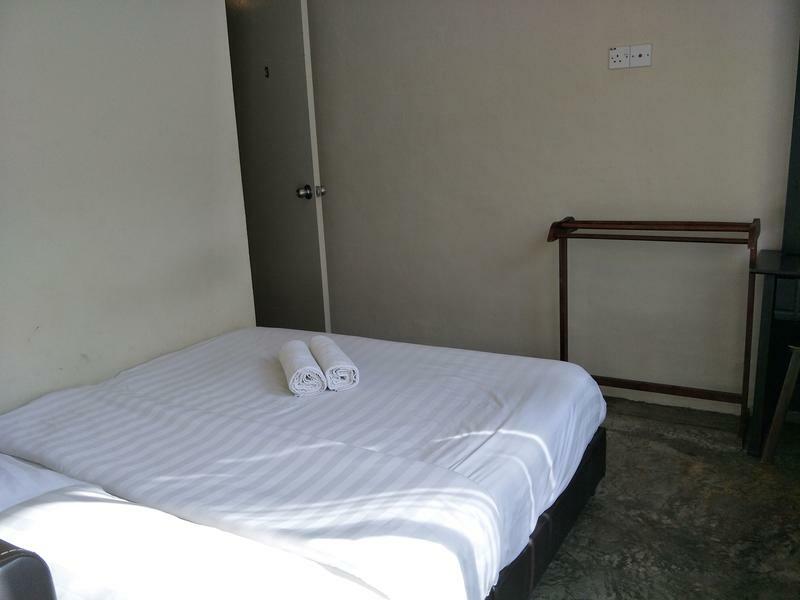 A few minutes by foot to the Waterfront to savour the sunset, a few minutes by foot to the local bus station, stone's throw away from museums, post office, main bazaar, shopping mall, watering holes and eateries and other nearby attractions. From the airport, we are only an easy 20 minutes drive away! ***Property Policies & Conditions: 1. Our check-in time is 2pm while the check-out time is 12 noon. Additional hours will be charged accordingly. 2. Check in time later than 11:30pm need special arrangements. 3. Early check in is possible if the room is available. 2. Extra bed is available upon request. 3. All payments are in cash term and to be made in full upon check-in. 4. At least 3 days advance notice for free cancellation.